Bookkeeping Services – We provide full-cycle accounting services and customized financial reporting. Key stakeholders can stay focused on leading the organization knowing that their accounting operations are audit-ready. Financial and operational review – Becker will conduct a full review and work with you to develop a strategic plan that emphasizes efficiency, growth and the values of your organization. 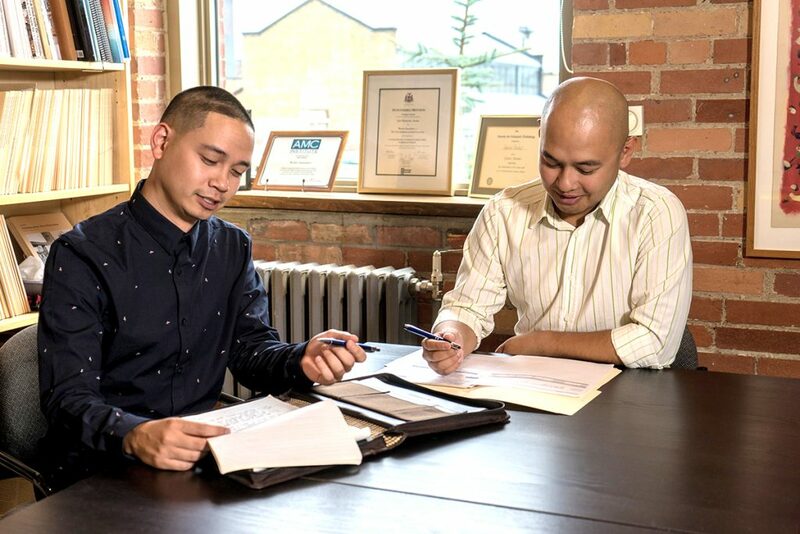 Transaction integration – Our systems and web forms are fully customizable and can accept online credit card payments in addition to basic invoice and cheque processing. Everything is tracked in real time and integrated directly into our accounting software and membership databases to maximize efficiency and reporting capabilities. Budgeting and cash flow evaluation – We ensure your association is using its assets efficiently and help you set achievable financial goals. CRA/Tax compliance – Not-for-profits function under a unique set of financial regulations and we help you keep up to date with all new changes.